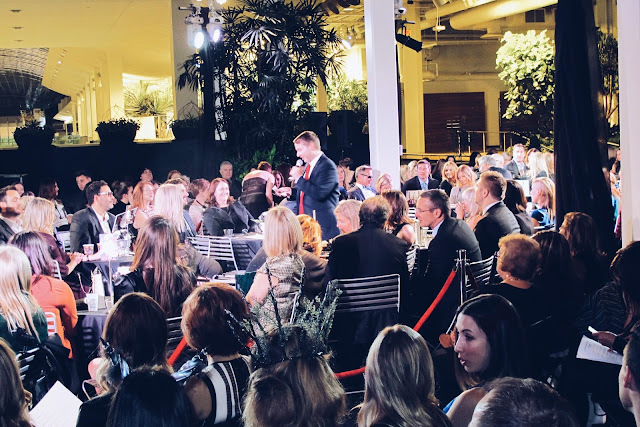 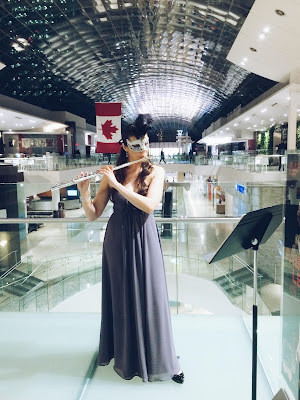 The 2015 Calgary Philharmonic Orchestra (CPO) annual fashion fundraising gala took us to the enchanted magical realm of ‘Fairytales & Legends’. 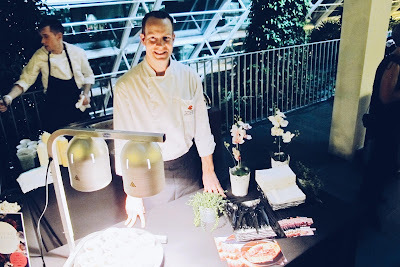 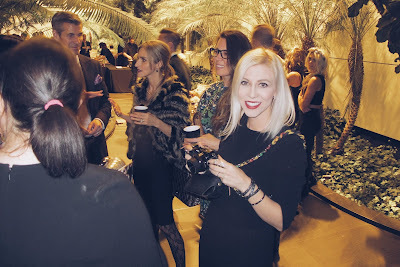 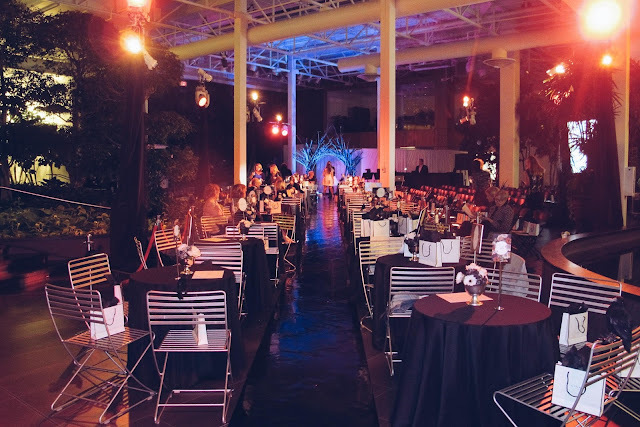 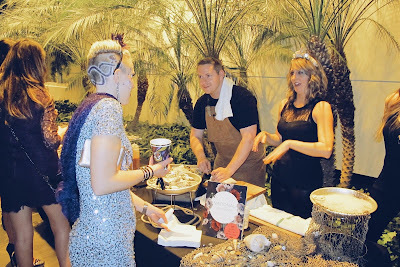 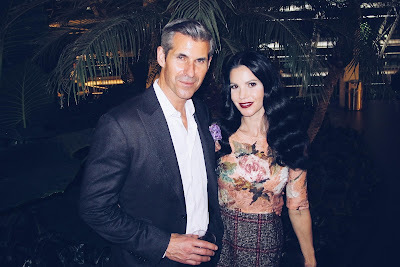 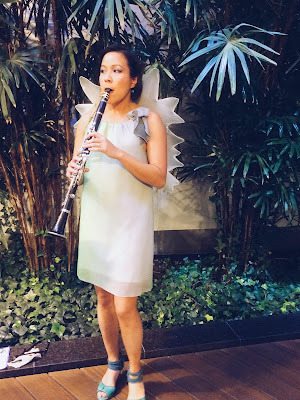 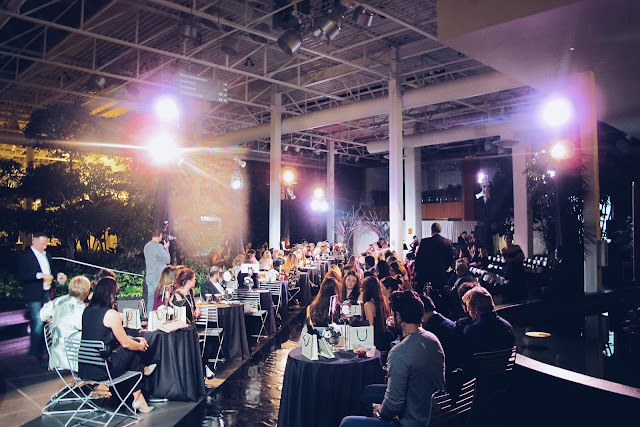 Presented by Holt Renfrew, the event once again had utilized the CORE’s beautiful Devonian Gardens, the most naturally relevant and the perfect setting for a fairytale theme. 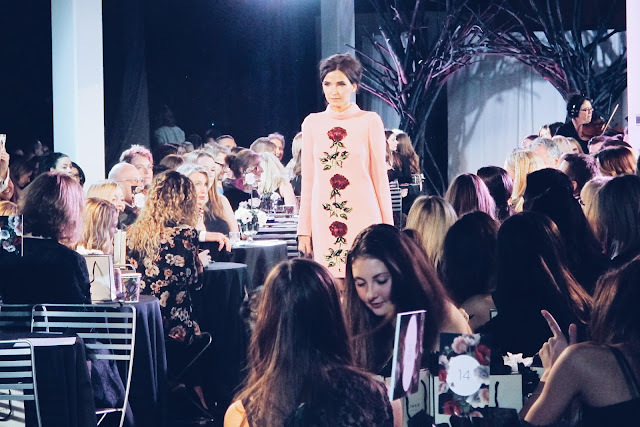 The runway show, styled by the Styleista girls Phaedra and Brenna entailed a romantic, mysterious and elegant story. 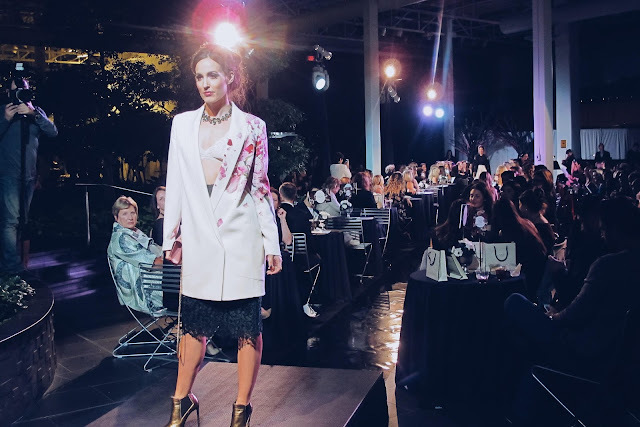 CPO conductor Adam Johnson opened for the runway show, followed by a surprise appearance of Kiska the wolf with Ania B. wearing Dolce & Gabbana rose-print dress. 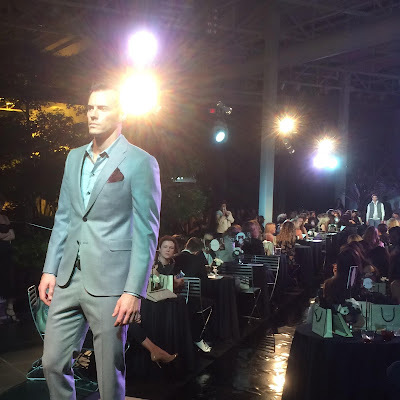 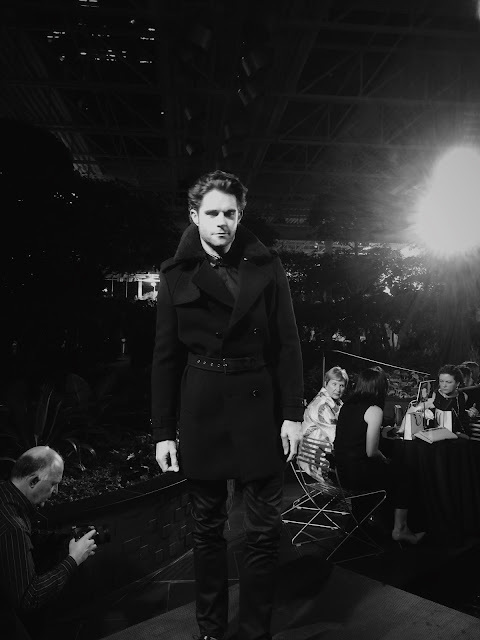 The showcase presented both women’s and men’s ready-to-wear, casual and formal. 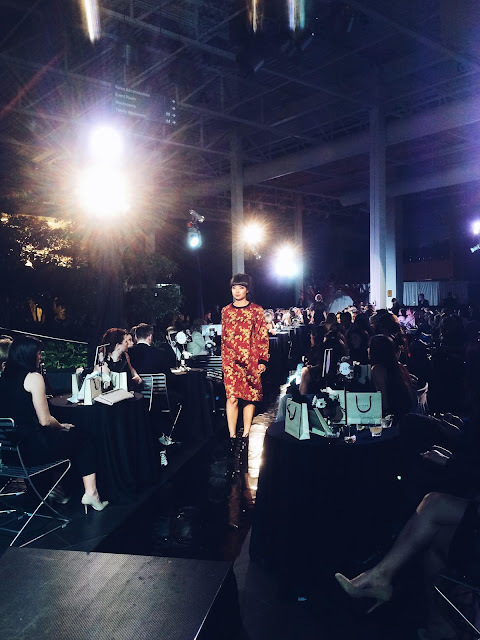 I was especially impressed by the live orchestra band, which for the first time played during the fashion show. 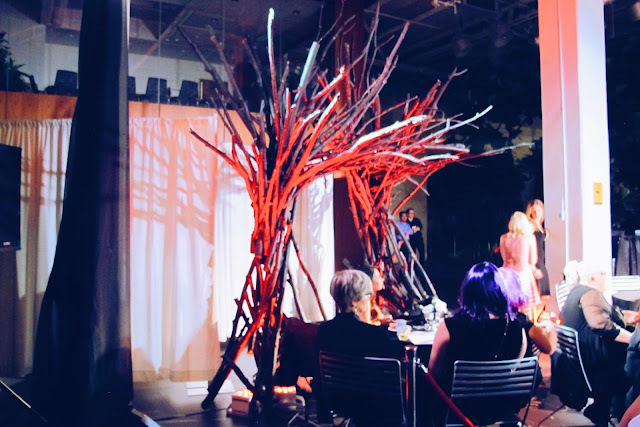 The music score selections really heightened the mood and boosted the gala’s fairytales and legends theme. 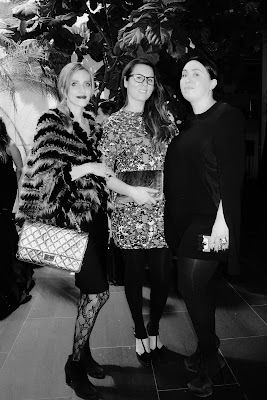 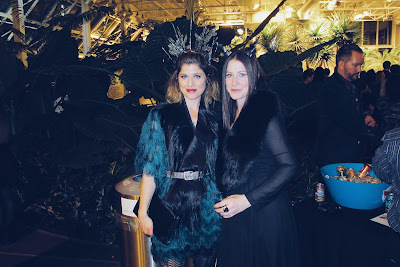 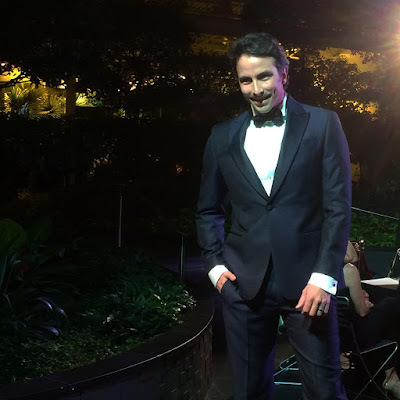 Here's another recap of Fairytales & Legends Gala by Wardrobe Detectives.